On the occasion of the 15-th anniversary of Humboldt Club of Ukraine and 180-th anniversary of Kiev National Taras Shevchenko University and National Pedagogical University Humboldt Club of Ukraine under the support of Alexander von Humboldt Foundation conduct in Kyiv the Humboldt Kolleg "The Education and Science and their Role in Social and Industrial Progress of Society "
Nowadays the scientific development and technological progress take on the character of a dynamical and sustainable process when it is intertwined and combined with the development of education and science. It is recognized that the sustainable development of society is impossible without the moral and spiritual education of individuals, and this close relationship is a source of economic and social development of any country. The education is not an end aim in itself. History of Humanity is the permanent story of the transmission of the knowledge from one generation to another and the educational system of each society plays the role of the main instrument used by society to preserve, maintain and upgrade its social equilibrium. It is the foundation on which any country may build its economy and advance the technological and industrial progress. In this context the scientific approaches to the questions of organization of Education, its interaction with Science and Industry becomes especially significant. Role of Science as a public good and as production of knowledge process. Democratization of higher Education and the social distribution of knowledge. For the discussion there were invited scientists from all over the world, whose research connected with the History and Sociology of Science, Industrial Sociology and research in the Science of Education. We hope that these professional lecturers will give a thorough analysis and deep overview of the achievements and ideas. 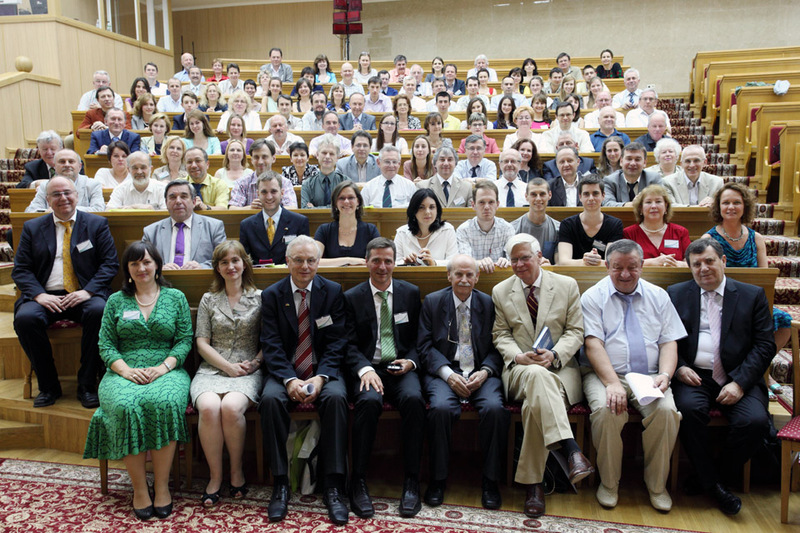 The purpose of this Kolleg is to bring together researchers from academia and industry as well as practitioners, teachers and scholars, Humboldtians and young scientists to share extensive international experience, ideas, problems and solutions related to the multifaceted aspects of Education and Science and their connection with Industry and Social progress of Society in general.